I’m SO ready!! We’ve had the longest winter in the history of EVER (and actually, it just snowed a skiff a couple of days ago!) and I have SO missed the sun. I love my summer days. Time with the kids, time outside, the BBQs, fishing, hiking, and just hanging out in a lounge chair reading a good book. Summer days are da bomb! I found the perfect summer accessory to get you ready for those days of sun soaking relaxation! 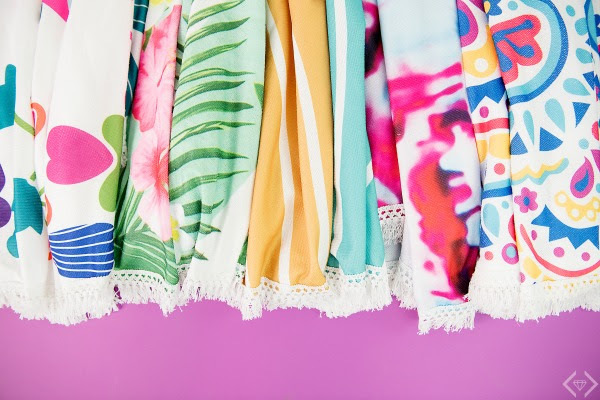 Cents of Style just released a huge line of Summer Beach Wraps and Blankets that are just heavenly, and I love the prints and colors! 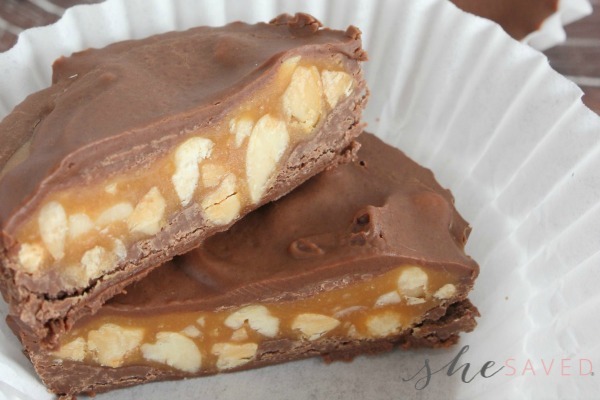 Best of all, right now you can score a great deal on them, they are priced at $21.95 with FREE shipping when you use coupon code STORYTHROW at checkout! Go here to see the huge selection of colors and styles. One thing that I love about these towels is that they convert easily into a wrap, it’s this cute? AND…as an added bonus. 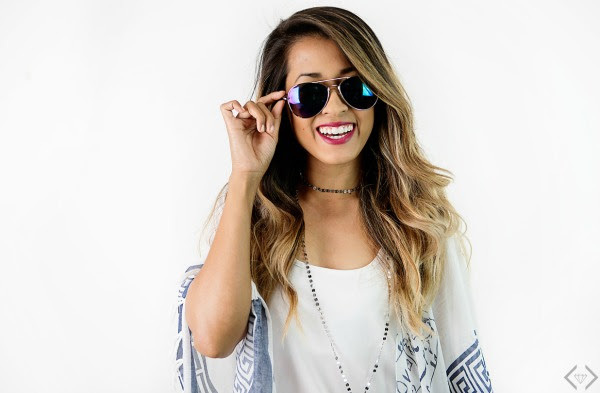 When you add your items to cart and head to checkout, you will be offered these darling sunglasses for just $2.99 per pair! (for me, this appeared in a pop-up screen right as I was headed to my cart). Happy Shopping and Happy Summer! « HOT OFFER! $15 Off Brand Name Items + HOT FREEBIES + FREE Shipping!